Collegiate Coaching offers all of their services to students who attend the University of Colorado at Boulder . This includes, academic, executive functioning, therapeutic coaching, supervised independent living and psychotherapy support. CU Boulder is a public university located in the heart of Boulder, Colorado. 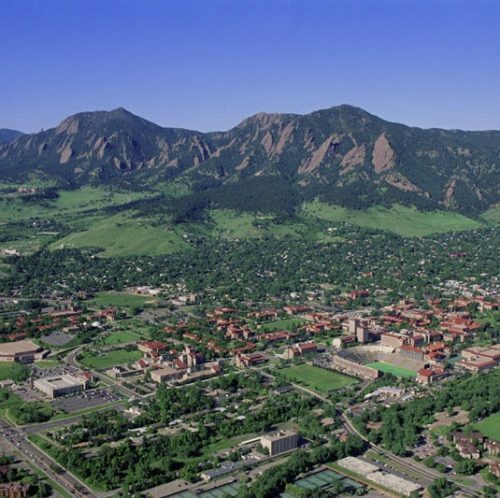 CU Boulder is our recommended school for students living in Boulder who may not have a car due to the proximity of classes and resources to all of town. It’s known to be a superb research university, but that’s not all it offers. CU Boulder has strong programs in a variety of disciplines, offering undergraduate students 78 degree programs. The University of Colorado at Boulder offers many different forms of support for their students. A number of our young men and women at Collegiate Coaching Services utilize the many services that CU has to offer, and we work closely with various programs on campus to support our clients in achieving both academic and overall success. 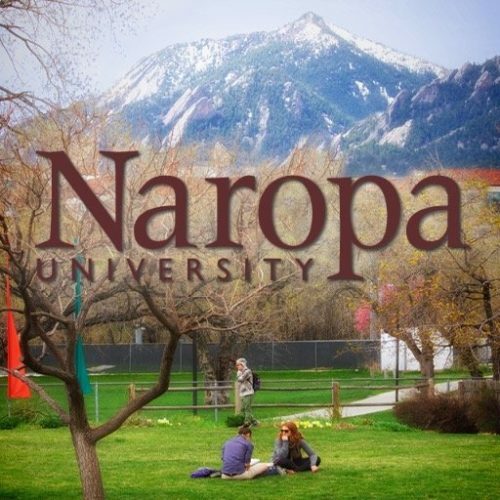 Collegiate Coaching offers all of their services to students who attend Naropa University. This includes, academic, executive functioning, therapeutic coaching, supervised independent living, and psychotherapy support. Naropa University, with three campuses located in Boulder, Colorado is a private, student-centered liberal arts university. Based on Buddhist ideals, Naropa intertwines contemplative and spiritual exploration with a traditional undergraduate or graduate education. They use non-tradition activities like mediation to support learning. “Students, faculty and staff fearlessly make art, write experimental prose, study Sanskrit, attend concerts, research environmental inequity, plant organic gardens, volunteer in the community, and campaign for social justice” Naropa is a great option for those students who are seeking spiritual exploration and alternative forms of education.